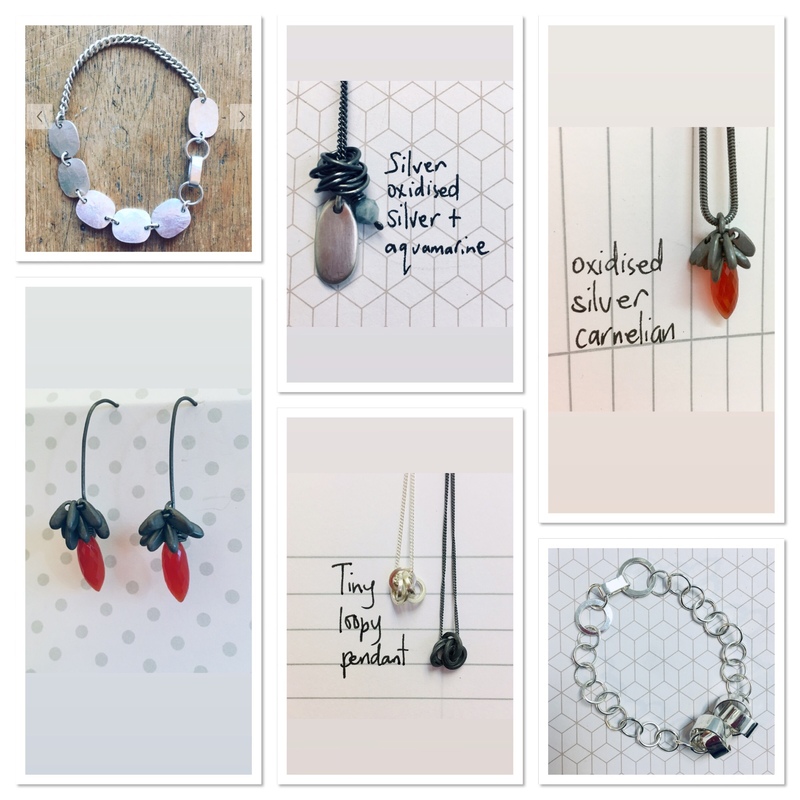 Jo Lavelle Jewellery online shop. There are still lots of beautiful pieces online in the shop. All pieces marked with an * are ready to post and have FREE POST until Sunday.